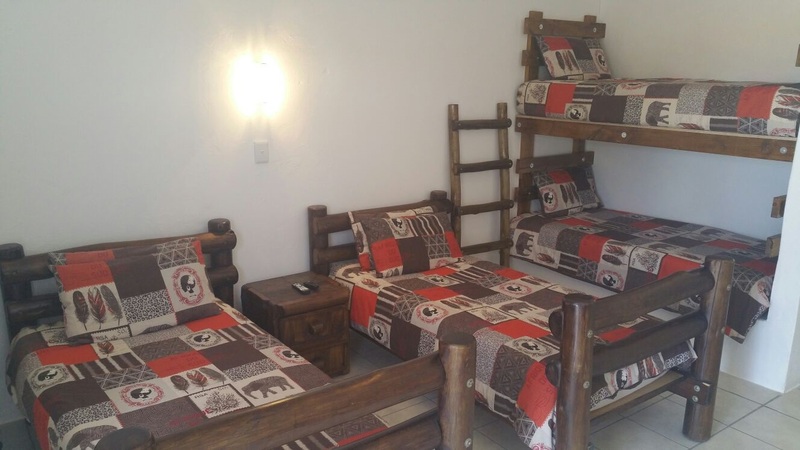 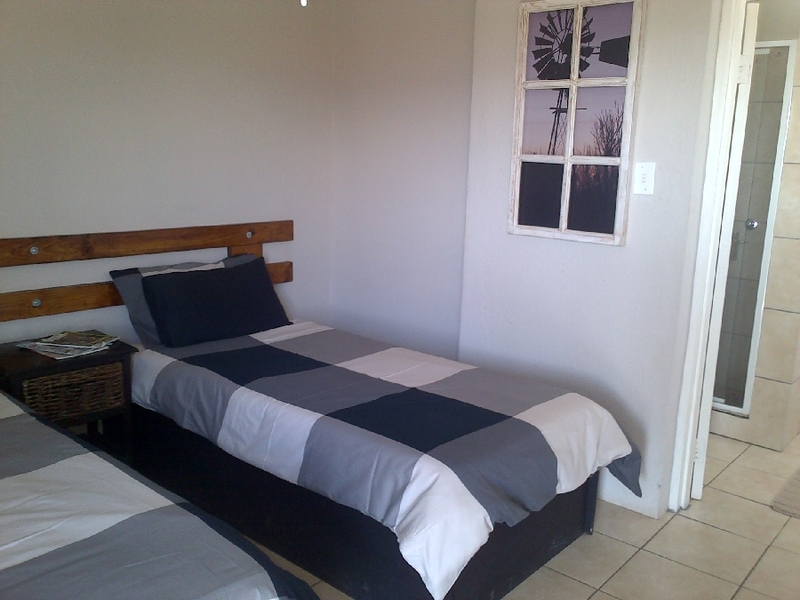 Die Windpomp Guesthouse is situated in Beaufort West. 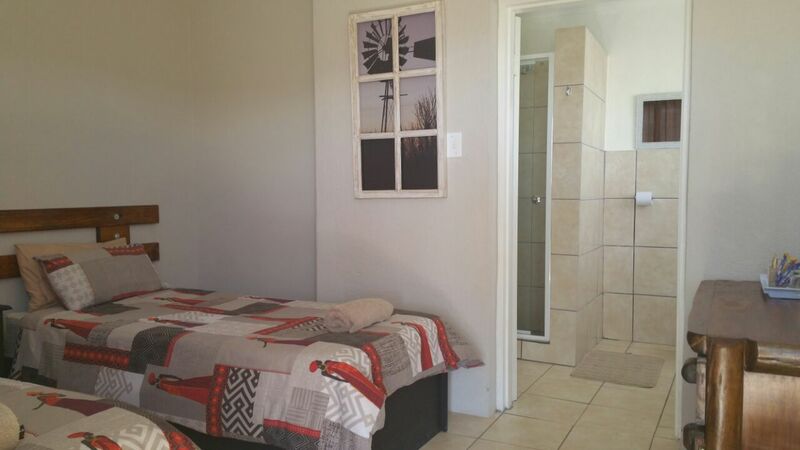 Eight private en suite rooms with its own entrance and secure parking. 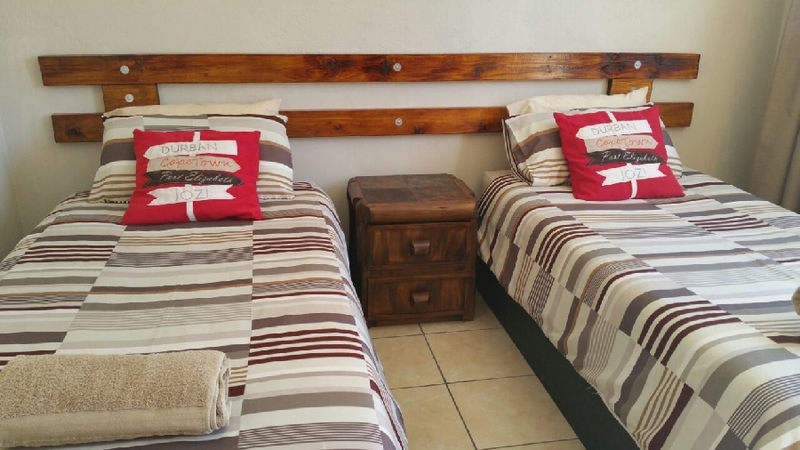 Price as from R200.00 per person sharing.